Nina Nesbitt’s debut was an almost-saccharine view into the teenage psyche, complete with sterile folk-pop production. If Nesbitt wished to leave listeners without a clear idea of her identity or vision, vacuous lyrics such as “I hear them all say, I’m going crazy / But I don’t give a fuss” was a sure way to achieve this. But that was 2013, and now it appears that what followed, a searching period of taking back control over her music, has made a remarkable impact. 2016’s assertive electropop banger ‘Chewing Gum’ resembled something of a dramatic shift into a more mature sound, while associated EP Modern Love featured several rough demos that she had self-produced. Yet around this time Nesbitt was dropped by her label, and in this transitional phase she evidently grappled with her sound and image, while still learning to produce music. It was the departure from Island Records, she later realised, that allowed her greater creative control as an unsigned artist, and Nesbitt took the opportunity to develop her production skills through 5-song project Life in Colour. A long gestation period and newfound creative control allows her vision to shine through on The Sun Will Come Up, The Seasons Will Change. Released by indie label Cooking Vinyl, Sun is a slick and unapologetically pop record, defined by its often meditative and aware lyricism. While her first album relied heavily on guitars, there are several tracks here that eschew the instrument completely. The sounds of flowing water and pigeon coos that introduce opener ‘Sacred’, recurring throughout the first verses, provide just one example of the more immersive and interesting production on Sun, a far cry from the twangy homogeneity of Peroxide. It’s a beautiful and powerful track, with Nesbitt singing about the nature of the music industry and the emptiness of celebrity. 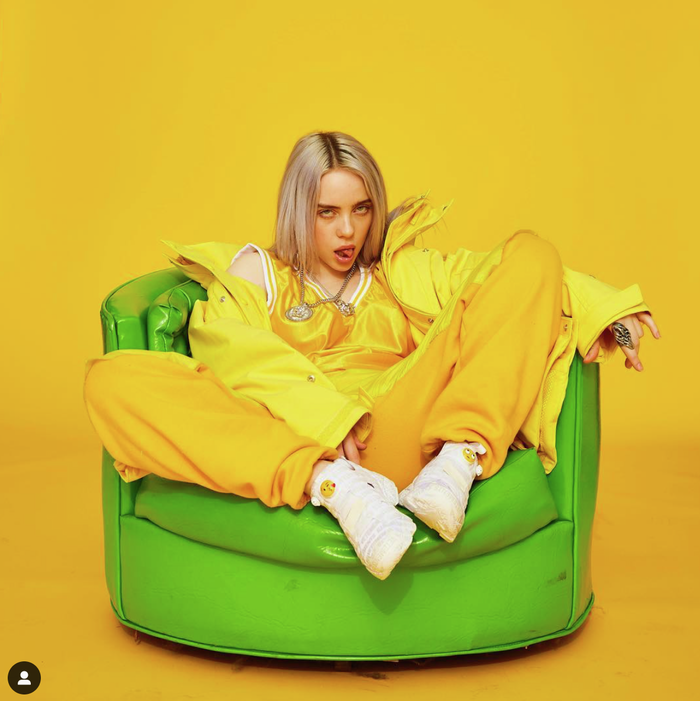 ‘Sacred’ might not be as ‘relatable’ to the typical listener as some of the songs on her previous record, but then it also doesn’t sound like music written by committee. The next song, ‘The Moments I’m Missing’, is a richly autobiographical song that served as an introduction to her new musical direction upon its release in summer 2017. Gone were her trademark bleached blonde tresses on its artwork, which featured a brunette Nesbitt sitting beside a television and a lotus flower. Far from being just a recurring aesthetic motif, Nesbitt purposefully chose the lotus flower as it “symbolises beauty and [that] life can still grow from even the darkest of places”, a choice that evidently reflects her own occasionally rocky journey as an artist. The following four tracks, previously released and achieving strong streaming numbers throughout 2017 and 2018, form an immaculate sequence of pop bangers, with catchy R&B choruses and tight production throughout. Nesbitt puts her own spin on the theme of love and relationships, musing on reticence towards love on ‘Colder’ and its ability to bring about self-compassion on the guitar-led ‘Somebody Special’. The Sun Will Come Up, The Seasons Will Change is a significant improvement on Nesbitt’s previous work. Over the four years or so between releases, the 24-year-old has clearly matured in vision and developed technically as a producer, with greater involvement and control than ever. By introducing a greater consistency to her material, hopefully Nesbitt will become a better communicator of her ideas. On the final and title track, Nesbitt offers a succinct statement of her current musical manifesto: themes of resilience, hopefulness, and reassurance through change.